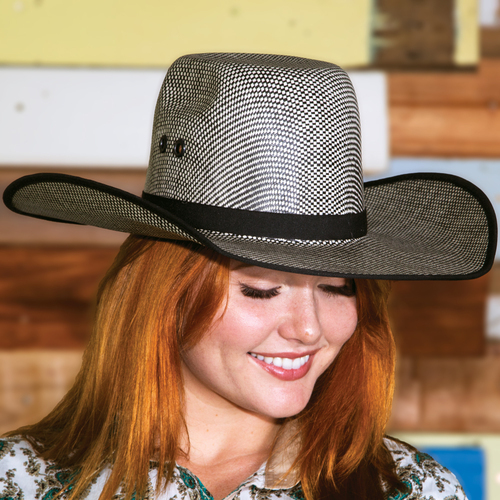 Crafted from 50X straw the 'Shades Of Black' is a striking and stylish hat. 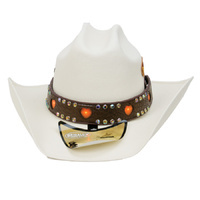 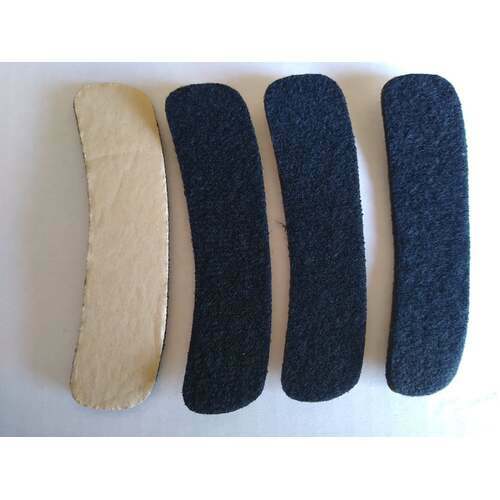 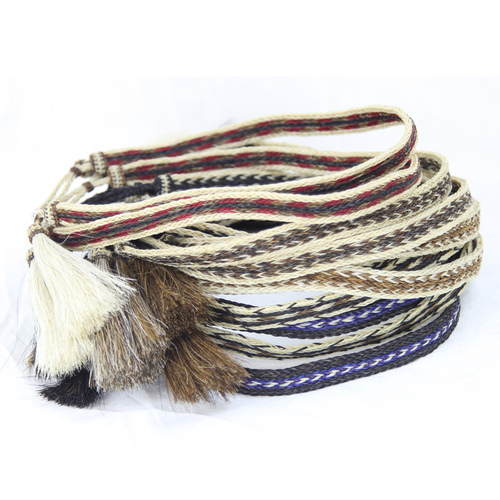 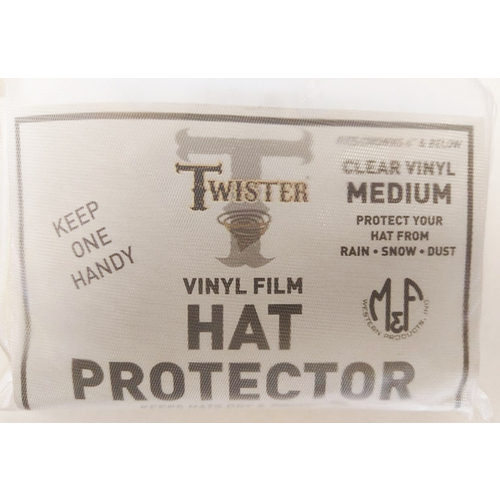 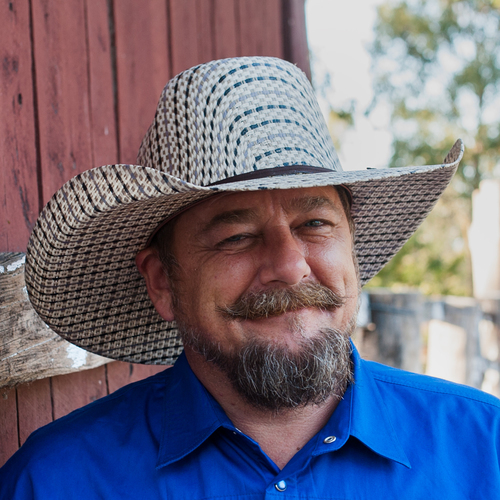 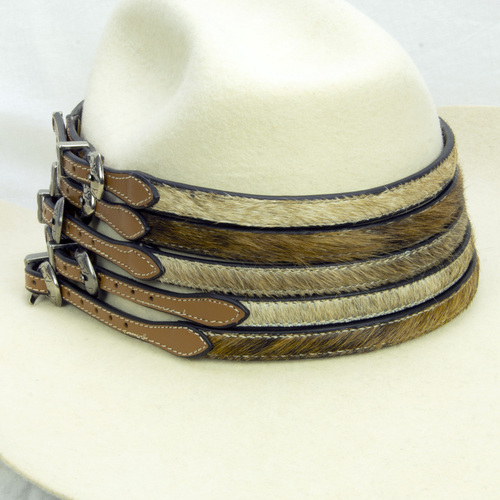 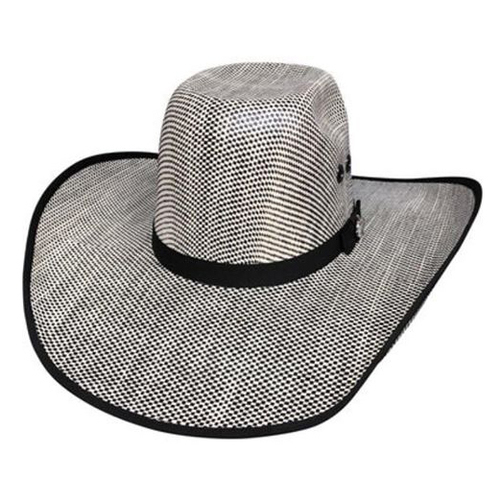 The ivory and black weave is accentuated by a grosgrain hatband featuring the PBR logo pin. 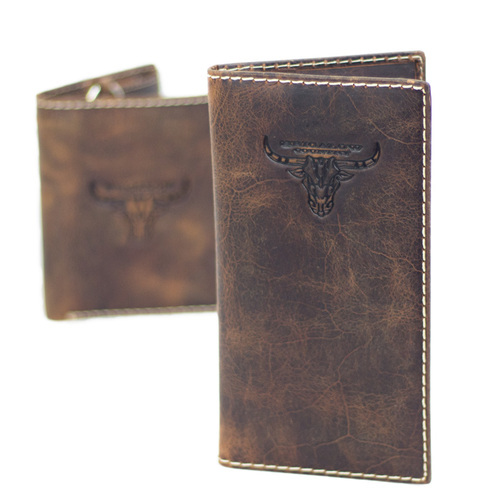 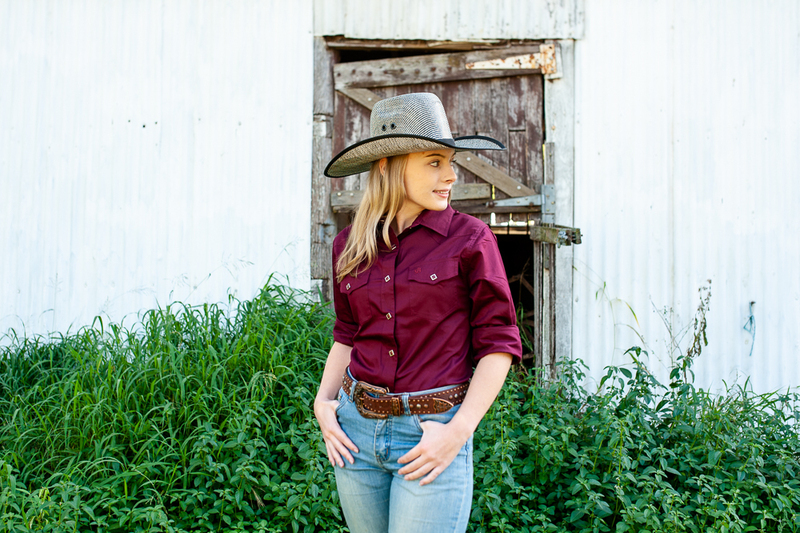 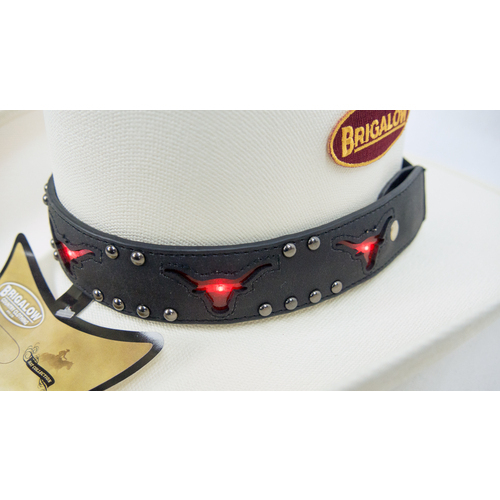 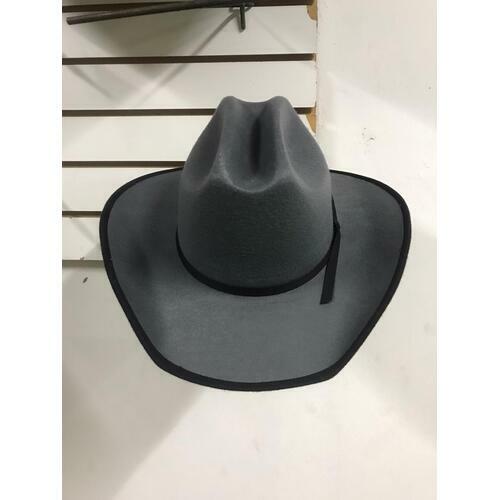 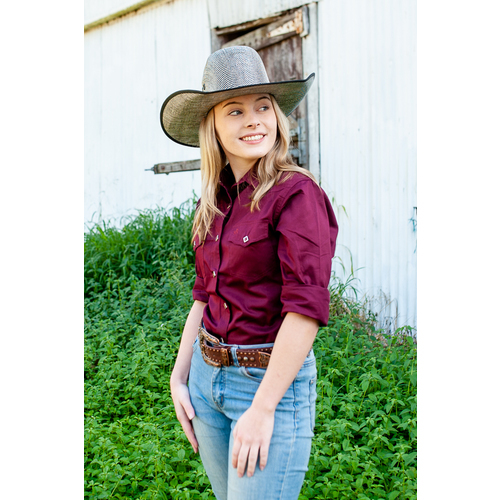 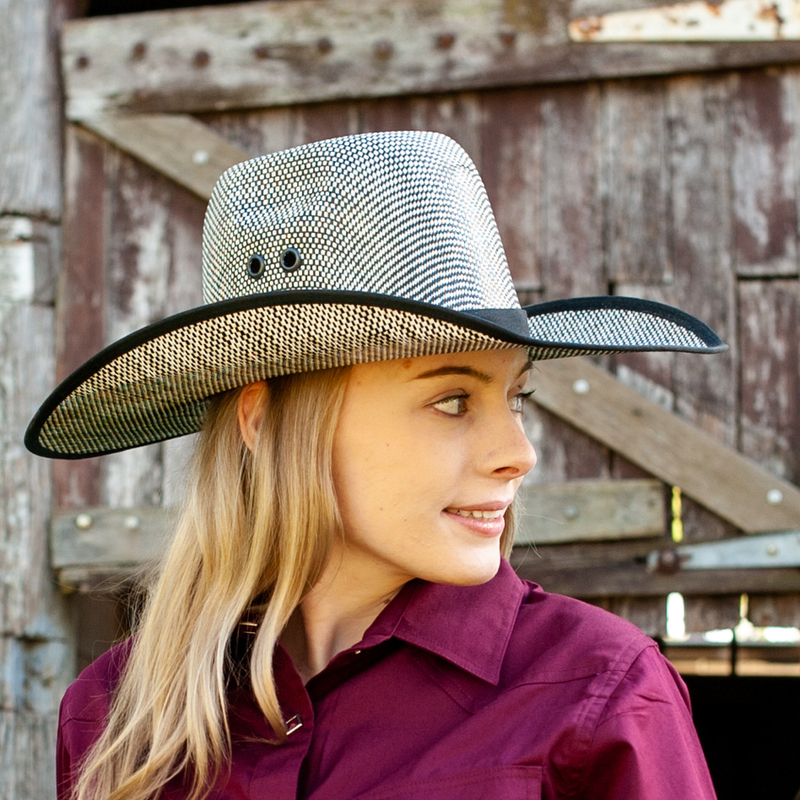 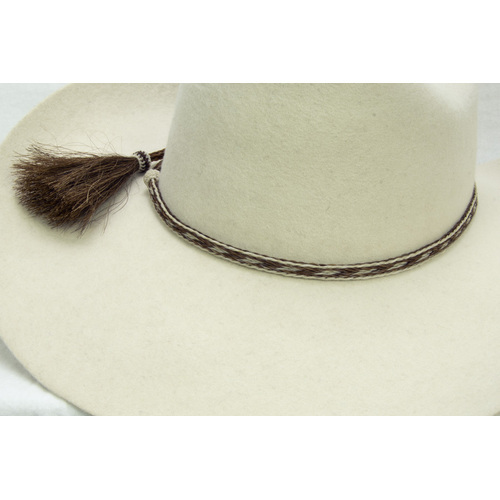 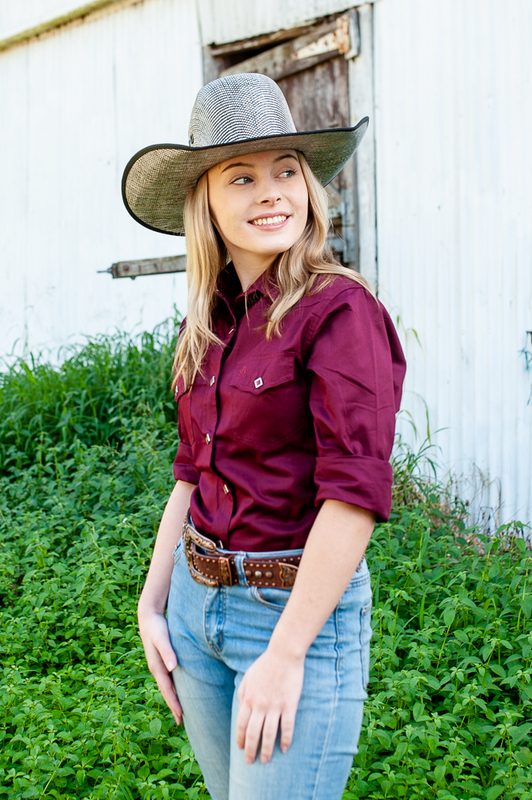 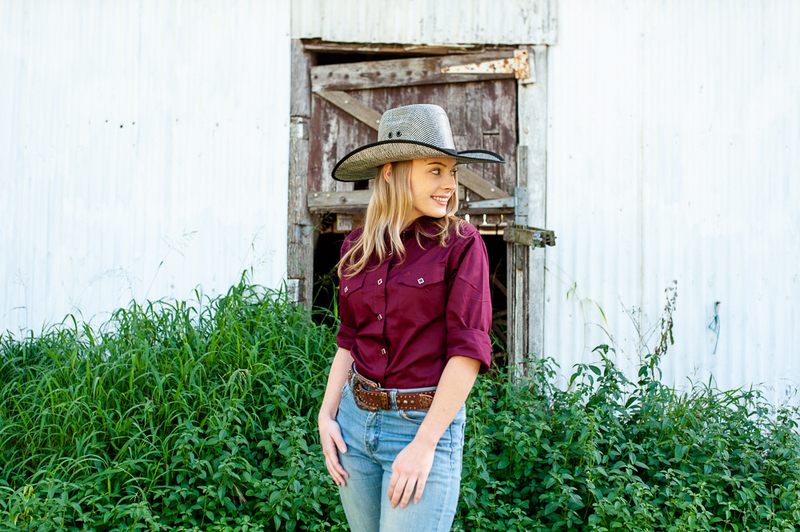 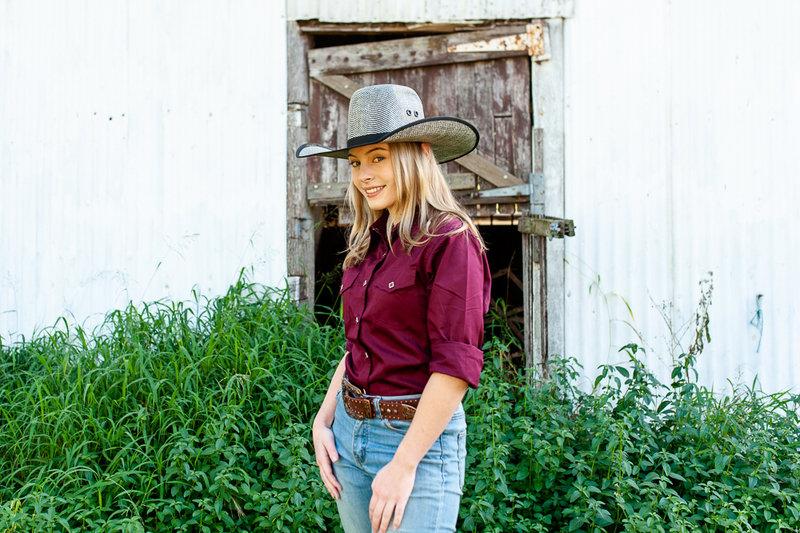 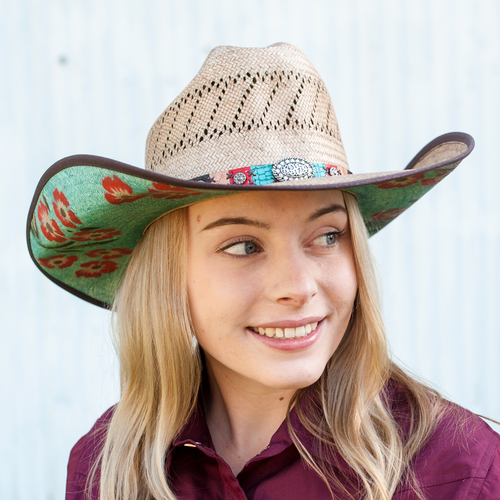 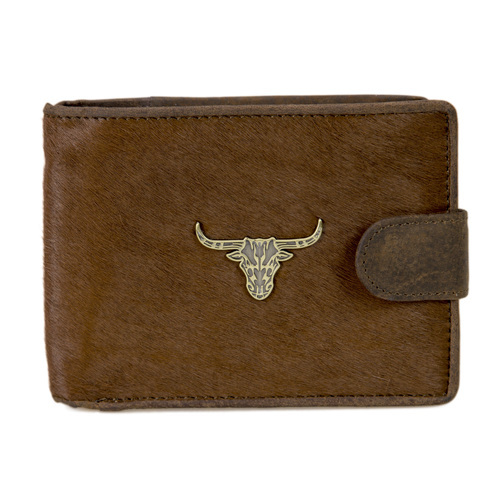 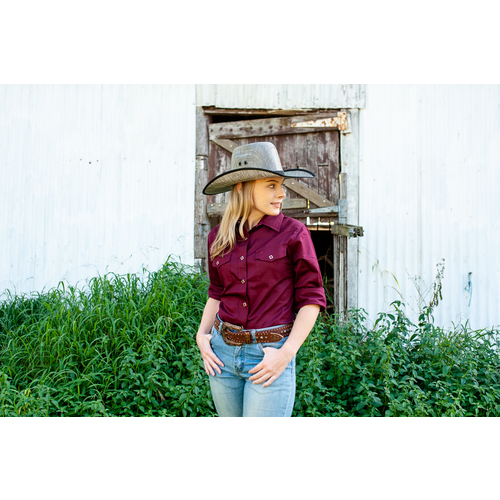 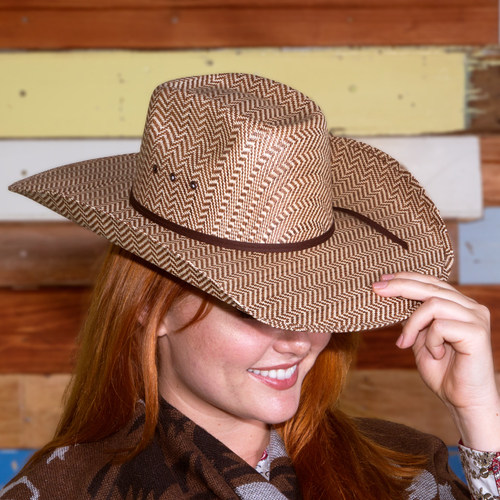 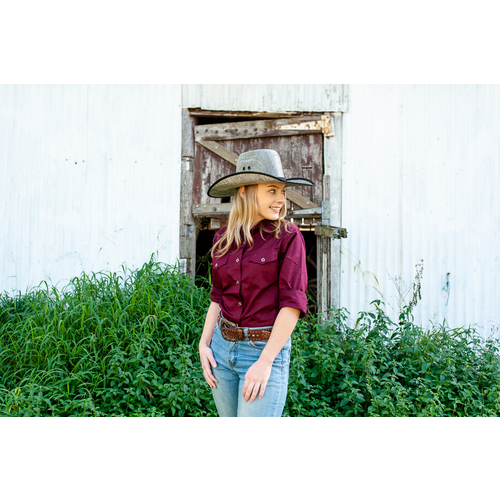 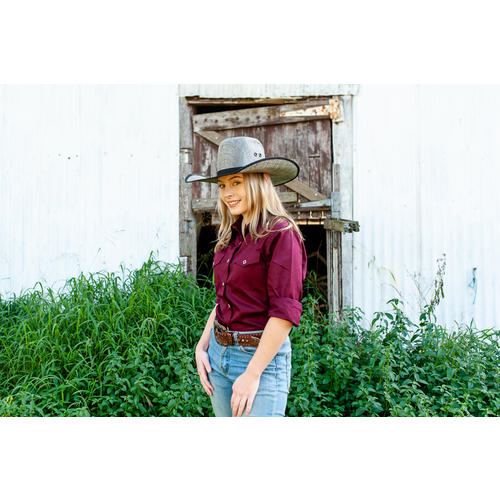 Designed with both wearibility and great taste in mind, it features a 4 1/2" brim with black trimmed edge, cattleman crown and a comfort sweatband.